Tom Szaky was profiled for a feature at Bloomberg: "This Guy Makes Money Off Your Cigarette Butts and Flip-Flops"
❝ In Tom Szaky’s vision of the new economy, nothing is garbage. Not cigarette butts. Not dirty diapers. Not even used tampons. 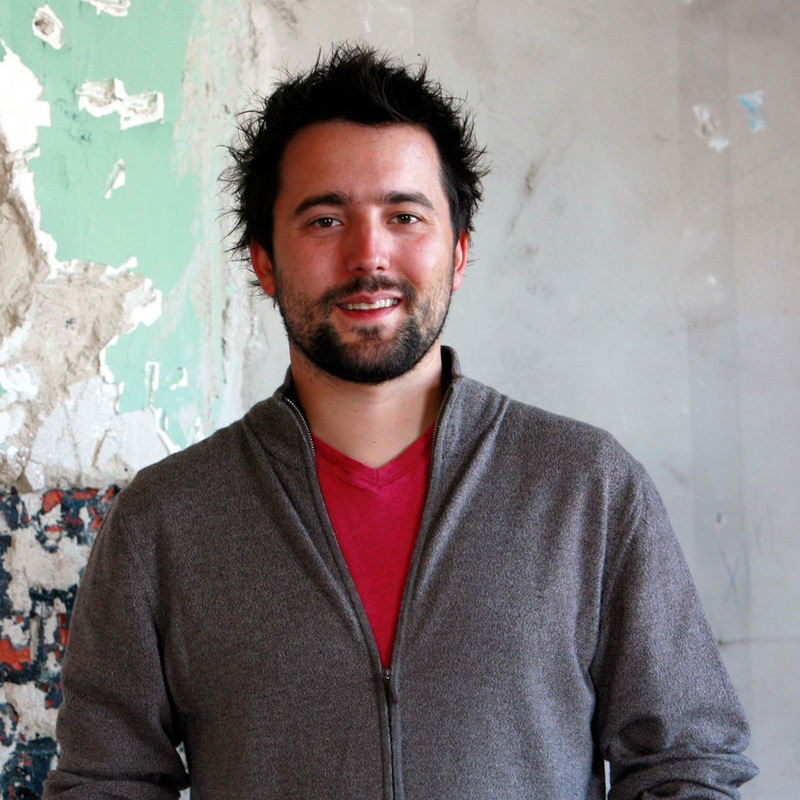 TOM SZAKY is co-founder & CEO of TerraCycle, the company that is transforming garbage into innovative products. Watch him discuss how to unite purpose, passion & profits below, and learn more about booking Tom for your next event today.